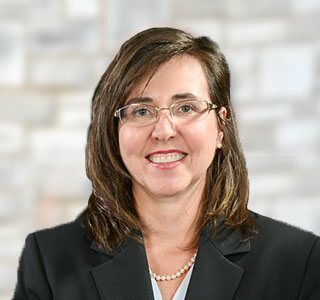 Amy Geistweidt became certified by the Texas Board of Legal Specialization as a board certified lawyer in the area of family law, a credential held by a small percentage of the attorneys in Texas. She was named a Super Lawyer five different years and has been named one of San Antonio’s Top Lawyers two different years. She has built a reputation of straightforward advice, good listening, and hard working competent representation. Amy was born in Fredricksburg, Texas, on October 18 in 1967. She is currently married to David Geistweidt and they have two children together: Jacob and Sarah. She attends the Immanuel Lutheran Church in Comfort, Texas, and has served there on the Call Committee, the Altar Guild, Church Council, and as a Sunday School Teacher.